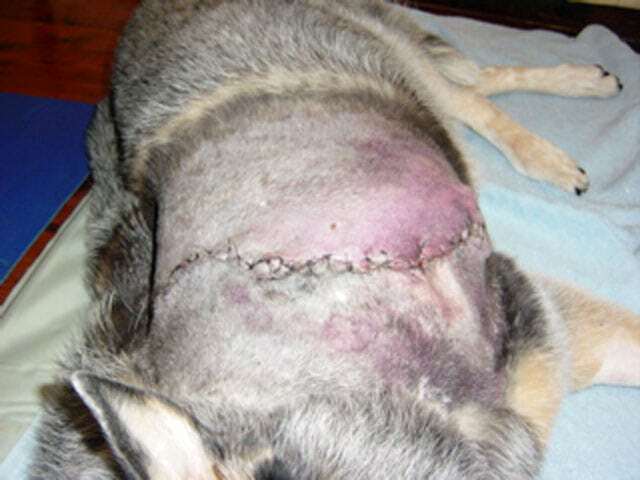 Why is it that some Tripawds come home from surgery with staples, and others come home with stitches? Or why do some get bandages, and some don’t? Dr. Wiltzius explained that staples are usually selected because they are faster, which means your dog won’t be anesthetized for as long a period of time. One advantage of staples is, if a seroma develops, a few staples in the affected area can be removed so the fluid can drain on its own. Does one type of incision closure cause more problems? “Approximating end-to-end intestinal anastomosis with a skin stapler is equivalent in bursting strength, lumen diameter, lumen circumference, and healing characteristics to the traditional hand-sewn technique, but it can be performed in significantly less time. 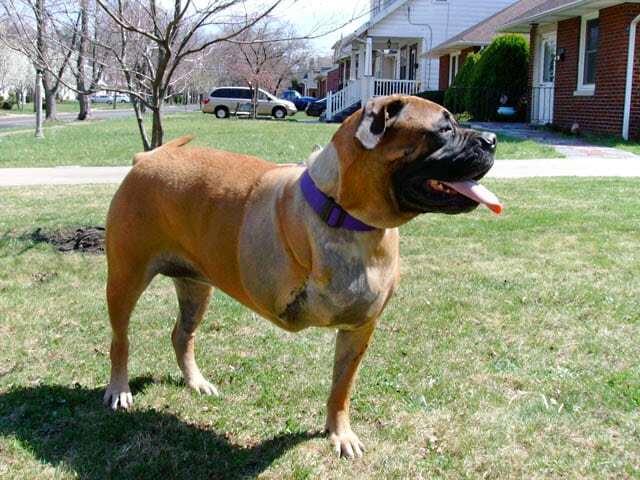 Some dogs leave the hospital with compression bandages, but oftentimes the bandages either come undone, bunch up, or hide what’s going on underneath, like swelling. While some people will say that the decision rests with the surgeon, ultimately it rests with you since you’re paying their bill. If you have a preference for one appearance over another, be sure to state it before surgery. 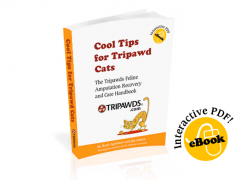 These and other fascinating results can be found in our 2010 Tripawds Amputation and Cancer Care Survey. If you’d like to volunteer a few minutes to interpret more of these Tripawd Lifestyle facts and figures, download this important survey here, today! Then share your results with our community by posting in the Forums or emailing a guest blog post to us. 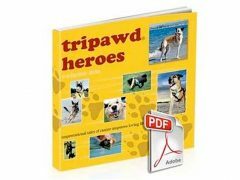 And of course, if you haven’t filled out the Tripawds Amputation and Cancer Care Survey, do it here, today!